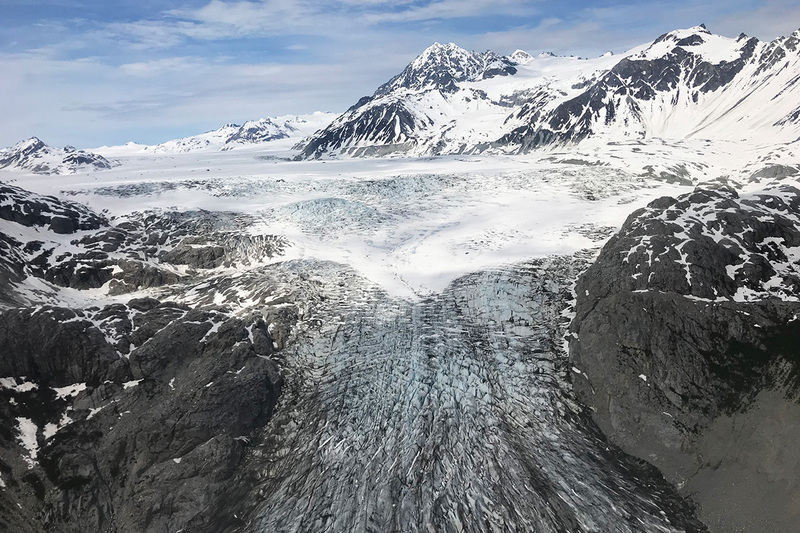 With options to tour the majestic Alaska Range and its volcanoes and glaciers, to seeing brown bear, moose, black bear and seals, we have a fly-out sightseeing adventure ready for everyone. Typically, our fly-out sightseeing tours are one and a half hours in length, but if you’d like a longer tour please contact us to customize your package. You can arrange for a Fly-Out sightseeing trip either separately or as part of your fishing package. Extra charge applies. Interested in a Fly-Out Adventure? 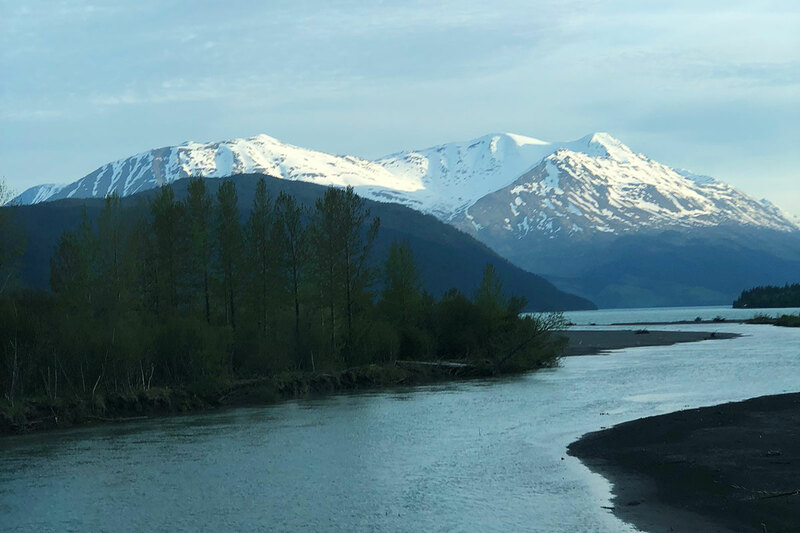 The Anglers Lodge is located on the bank of a beautiful section of the middle Kenai River in a secluded wooded area for great opportunities to see our amazing resident moose. This is a full-service lodge, providing you with wonderful rooms, excellent food and plenty of fishing opportunities. We have incredible bank fishing for Sockeye Salmon right off our private dock just a few feet from the lodge. 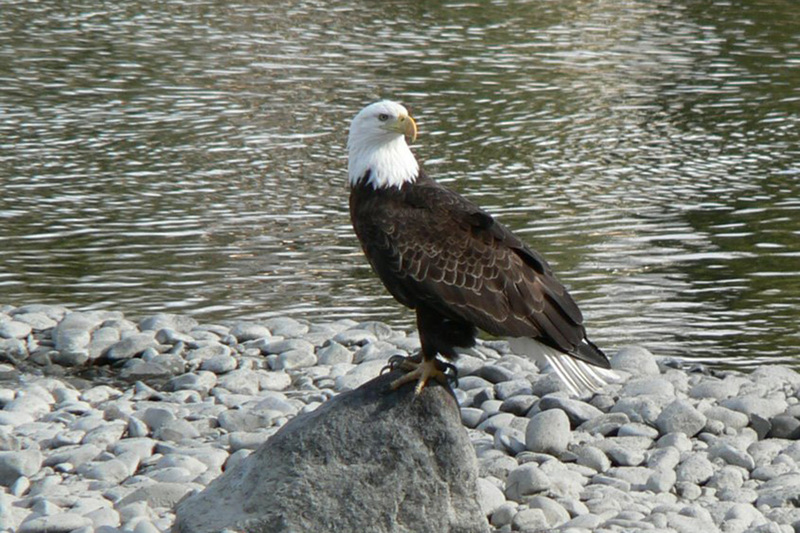 Some of the Kenai River charters even depart from this area, while other charters are just a few minutes away. You get to choose from a variety of saltwater fishing, river fishing, fly-outs and sight-seeing charters for a custom designed vacation that best fits your needs. 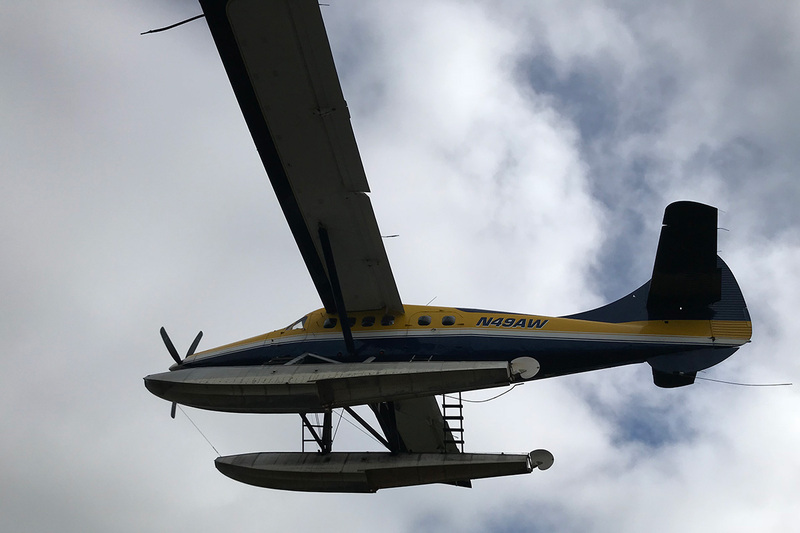 We are happy to accommodate our non-fishing guests and can recommend outings or activities throughout the Peninsula for you to enjoy the beautiful scenery, see wildlife and be a part of Alaska’s great outdoors. Want to receive Discounts and Deals? Sign me up for Hot Deals! © 2018 Alaskan Fishing Adventures, LLC DBA Anglers Lodge, LLC. All rights reserved.